Auto Classica Storage Ltd offer long term motorcycle storage. We securely store and protect sports bikes, vintage steeds, custom whips and modern classics. As motorbike riders ourselves we seriously value our time on two wheels. And even with the space in your own garage they can still get dinged, dented and suffer from unwanted attention. 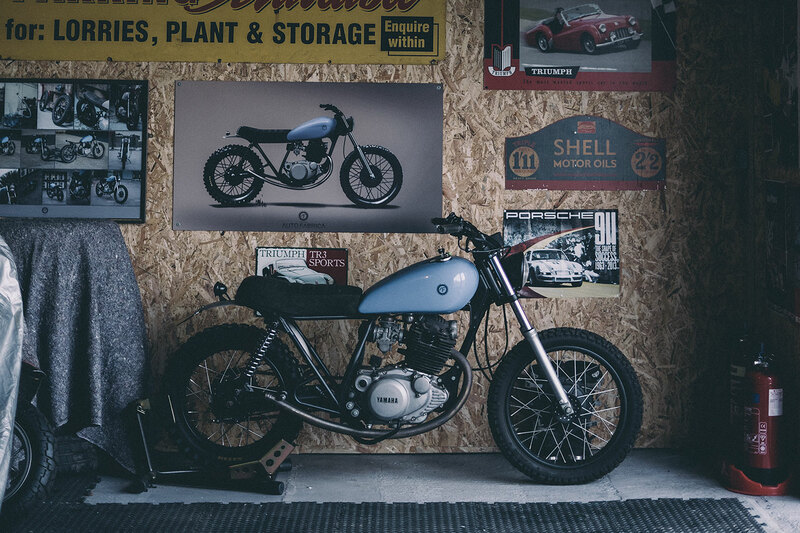 Our cost effective, dry motorcycle storage service makes it easy to look after your bike (and grow your collection) without worry. Plus, we can give you access to your ride as and when you want (or when the weather allows). The long term motorcycle storage starts at £15 per week and includes a service which has been devised to keep costs low and your bike safe and secure whilst in our care. To discuss your Motorcycle Storage needs or to arrange an appointment please fill out the form opposite. All visits are strictly by appointment only. Thank you.